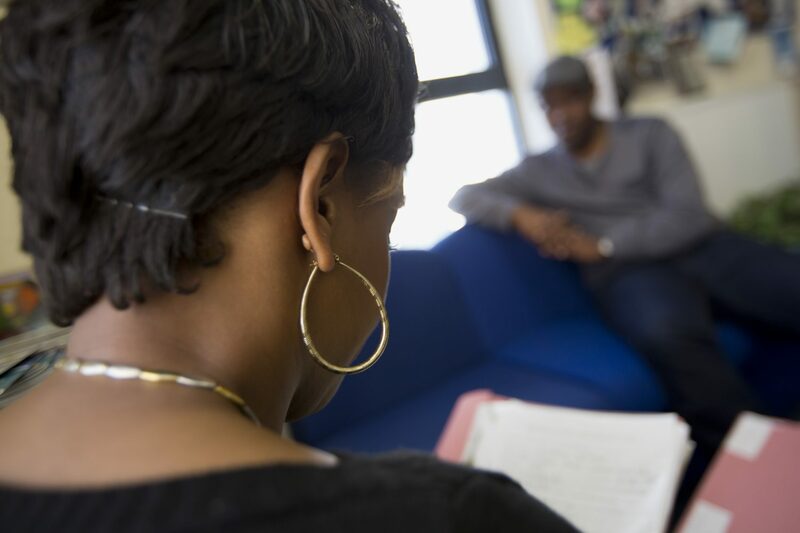 The Asylum Crisis West Midlands project provides destitute people who are seeking asylum with the expert advice and casework they need to access support. This project uses an early help approach to enable destitute people seeking asylum in Birmingham, Coventry and Stoke-on-Trent to access Home Office or Local Authority support. When people seeking asylum have their application refused, many of them don’t know what their next options are. The Home Office will expect them to leave the UK, but some may have ongoing asylum issues to resolve. Others may be unable to leave the UK. Without support and access to quality legal advice, people seeking asylum can fall into homelessness and destitution leaving them at risk of exploitation and unable to make decisions about their future. The Asylum Crisis West Midlands Project is a partnership initiative in the West Midlands to help people seeking asylum with the right support and advice. Refugee Action and our partner organisations – British Red Cross, Coventry Refugee and Migrant Centre (CRMC) and Staffordshire North and Stoke-On-Trent Citizens Advice Bureau (SNSCAB) – help refused people seeking asylum understand their rights, obtain the support to which they’re entitled or appeal against a refusal to support them. We also provide people seeking asylum with information so they can make the right decisions about their future and avoid becoming homeless and destitute. People seeking asylum seekers in the West Midlands (Birmingham, Coventry and Stoke on Trent) who have their applications for asylum refused and who need support from the Home Office.